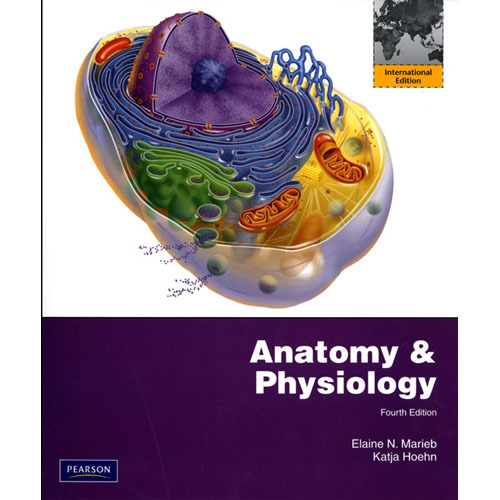 Anatomy & Physiology, Fourth Edition answers the demand for a leaner version of Elaine Marieb and Katja Hoehn’s top-selling Human Anatomy & Physiology. This streamlined text has removed coverage of pregnancy, heredity, and the developmental aspects of various body systems, while keeping basic themes such as homeostatic imbalances strategically in place. Marieb draws on her career as an A&P professor and her experience as a part-time nursing student, while Hoehn relies on her medical education and classroom experience to explain concepts and processes in a meaningful and memorable way. The most significant revision to date, the Fourth Edition makes it easier for students to learn key concepts in A&P. The new edition features a whole new art program that is not only more visually dynamic and vibrant than in previous editions but is also much more pedagogically effective for today’s students, including new Focus figures, which guide students through the toughest concepts in A&P. The text has been edited to make it easier than ever to study from and navigate, with integrated objectives, new concept check questions, and a new design program. The new, easy-to-use Instructor Resource DVD includes brand-new A&P Flix animations and all the tools instructors need to prepare their lecture presentations. The robust media package provides students with indispensable practice tools, tutorials, and self-assessments to help them succeed in their A&P lecture and lab course.